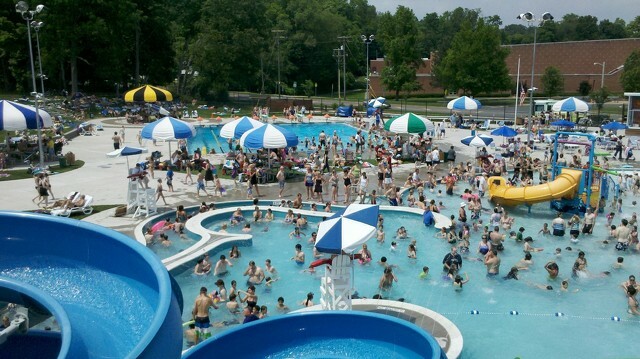 State College Area School District construction projects will result in a few parking and program changes for Centre Region Parks and Recreation this summer. 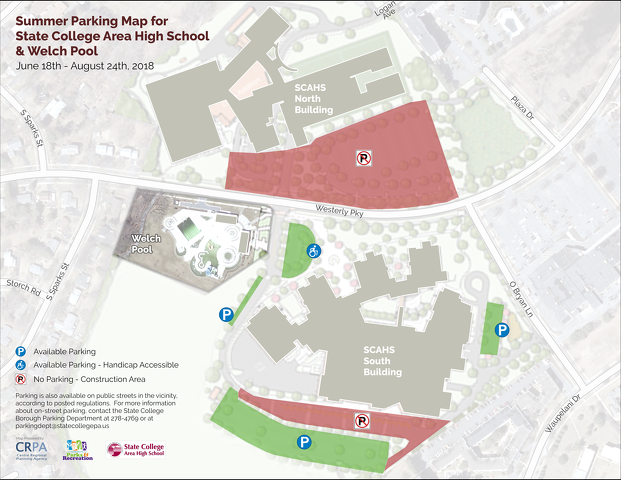 Because of ongoing construction at the State College Area High School North Building, no parking will be permitted in the north campus parking lot from June 18 through Aug. 24. Four parking areas surrounding the new State High South Building have been designated for Welch Community Pool users. Street parking is available in nearby neighborhoods, but patrons park at their own risk and must obey all posted parking regulations. All pool users, swim lesson families, swim team members and fitness class participants are encouraged to arrive early to find parking. A drop-off area with a 15-minute limit is available for use before visitors park their vehicles. CRPR will not be able to hold the All-Comers Youth Track Meets normally run at the high school track, which will be renovated this summer. “At this time, there is no suitable substitute location that would accommodate track and field events,” said Jeff Hall, CRPR sports supervisor. CRPR staff hope to bring back the track meets in 2019. 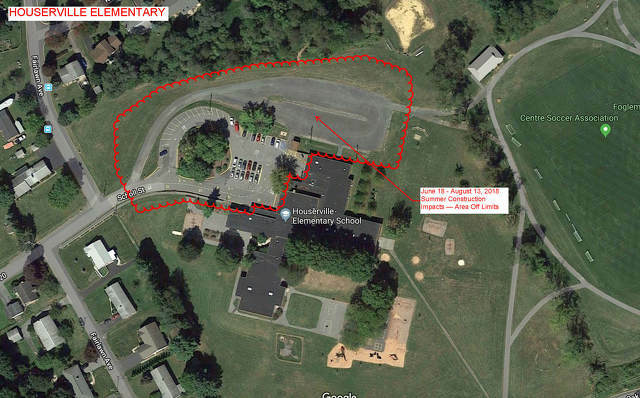 The Houserville Elementary School parking lot provided for parking at Fogleman Field Complex will not be available from June 18 to Aug. 13 because of ongoing construction at the school. The only parking that will be available during that time for sports groups using the complex will be at the Fogleman Field Overlook parking area. No street parking is available near Houserville Elementary. 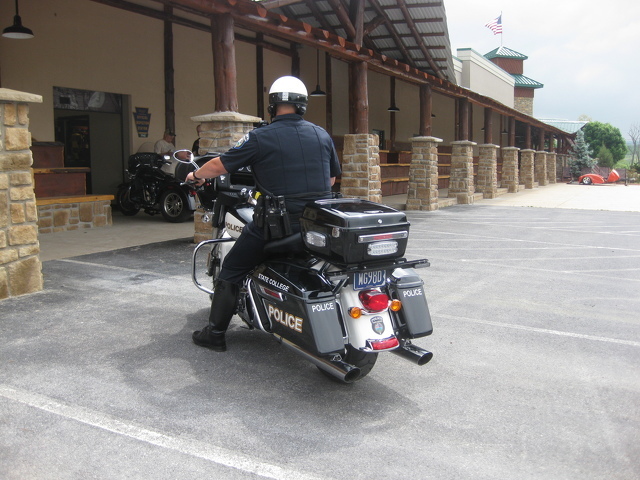 Riding season is well under way, and the Pennsylvania Department of Transportation and State College Police partnered to promote continued motorcycle safety. Wrapping up Motorcycle Safety Month on Wednesday at #1 Cycle Center Harley-Davidson in Centre Hall, State College Lt. Barrett Smith said warmer weather means more sharing of the road.